Auckland's many keen property investors often flock to the city centre, believing that our most populous region will offer the most lucrative investment opportunities. Understandably so, as it would make sense for value growth to be focused where the people are. However, QV data tells a different story, revealing that value growths in areas outside the city centre are higher. In fact, East Auckland's average value has grew 14.4 per cent during the year and South Auckland's has grown by 14.8 per cent – both more than the 13.7 per cent growth that Auckland Central property experienced over the same time period. These statistics are proof enough that Auckland Central isn't the only place you should be looking for your next (or first) property investment. Let's look at recent growth in a few of the most promising Auckland fringe suburbs, to help guide your next step up that metaphorical property ladder. Auckland council has identified the area as a priority satellite town. This quickly growing suburb sits roughly 50 kilometres south of central Auckland via State Highway 1 – perhaps part of the reason that it's so often disregarded by investors. Don't let the lengthy drive put you off, Pukekohe could be a gold mine for capital gains. Barfoot and Thompson's 2015 and 2016 July sale reports reveal that this semi-rural southern suburb's had a cracking year. The average sale price for a three bedroom home over the year ending July 2016 increased from $526,217 to $709,973. This is a staggering increase of almost $200,000 or 34.9 per cent. Additionally the Auckland Council has identified the area as a priority satellite town, predicting a population growth of 50,000 over the next 30 years. This growth will spur the creation of 9,000 new jobs and should keep capital gains in the area going strong. Orewa offers some of Auckland's most desirable beach side living, a mere 30 minutes drive from the city centre. The area is earmarked for considerable growth, yet the local council is acting to ensure that it retains it's charming beach side atmosphere. Buying away from the city centre may net you larger capital gains. Buyer's have clearly been taking note as over the year ending July 2016, as according to Barfoot and Thompson the area's average sale value for a three-bedroom house has increased from $697,246 to $894,345. That's a value gain nearing $200,000 or 28.3 per cent – which far outstrips the Auckland average. Investing in such a lucrative growth suburb is a brilliant way to start building wealth, provided you get the right advice on your purchase and finances. These figures certainly suggest that investors have to consider Swanson. This is a quiet semi-rural community, about 20 kilometres west of Auckland central and near to several western centres such as Henderson and Te Atatu. Where capital gains are concerned the phrase 'west is best' certainly holds true. Value gains in the area have been incredible over the year ending July 2016, skyrocketing from $591,125 to $894,345, according to Barfoot and Thompson data. That's an increase of over $300,000, or 51.2 per cent. While you may not find a home that grows 50 per cent in value over a single year, these figures certainly suggest that investors have to consider Swanson. 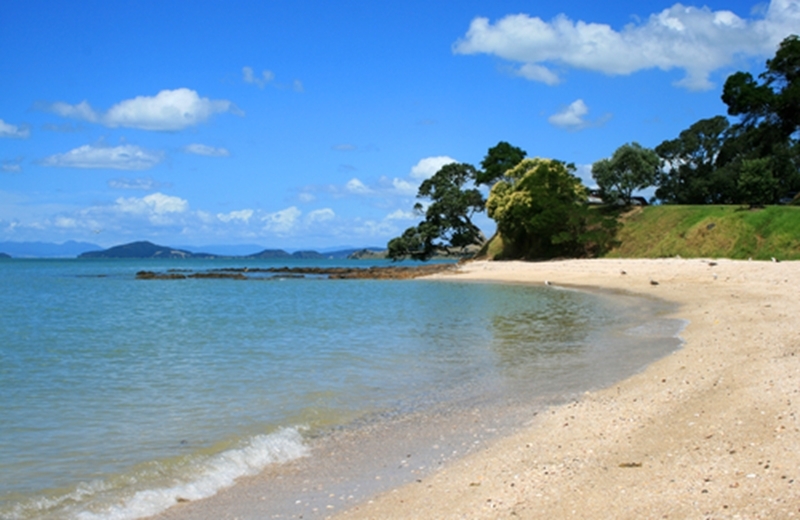 Maraetai sits on the stunning Pohutakawa Coast roughly 38 kilometres east of Auckland central. It's Maori name translates in English to 'place by the sea', a rather literal description of this small community that sits before some of the countries most beautiful beaches. 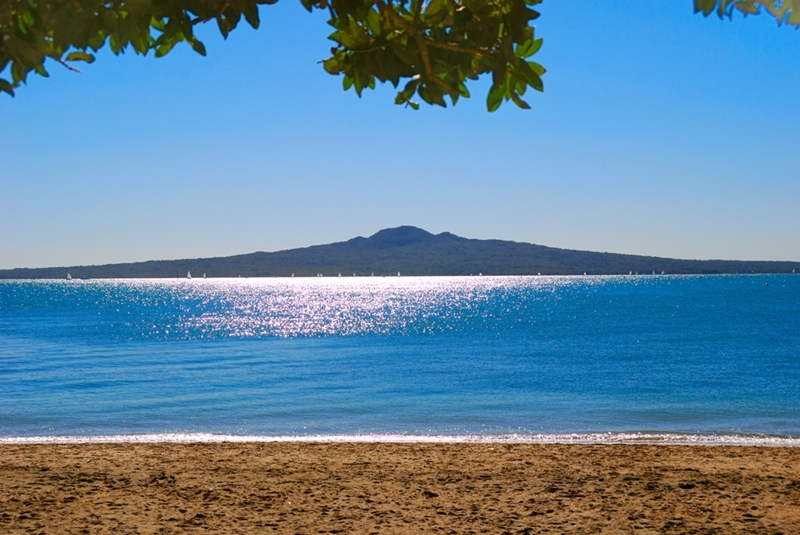 Maraetai boasts some of the country's most idyllic beaches. Investors will find the capital gains in the area even more beautiful though: over the year up to July 2016 the average sale value of a three-bedroom home shot from $853,333 all the way up to $1,610,000 – almost double. It's clear that there's potential for lucrative capital gains all over Auckland – with the right advice you can start taking advantage of these opportunities now.